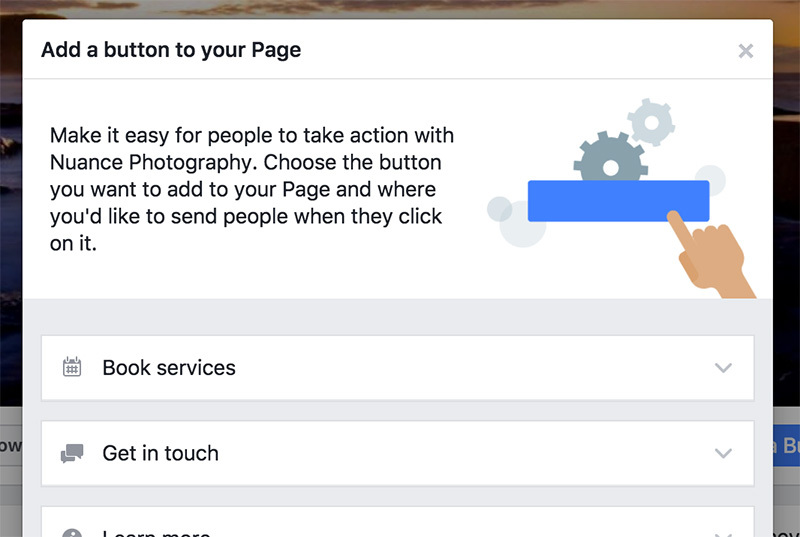 One of your best forms of advertising is your company Facebook page and what better way to get new business than to have a 'Book Now' button on your page so people who like your business can also book your business. Step 1. 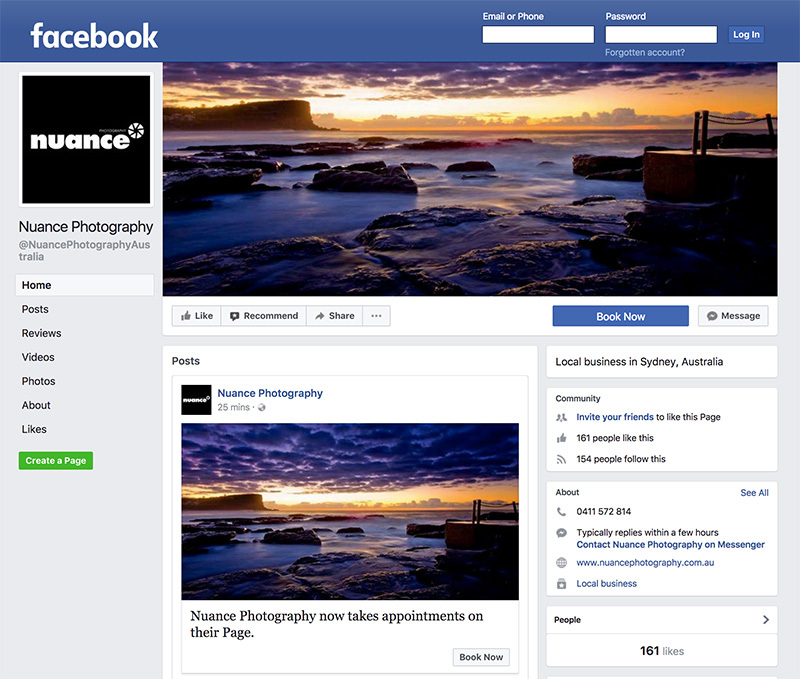 Go to your Page's cover photo and click + Add a Button. Step 2. Choose 'Book services'. Step 3. Choose 'Book Now'. Step 5. That's it, you're done! 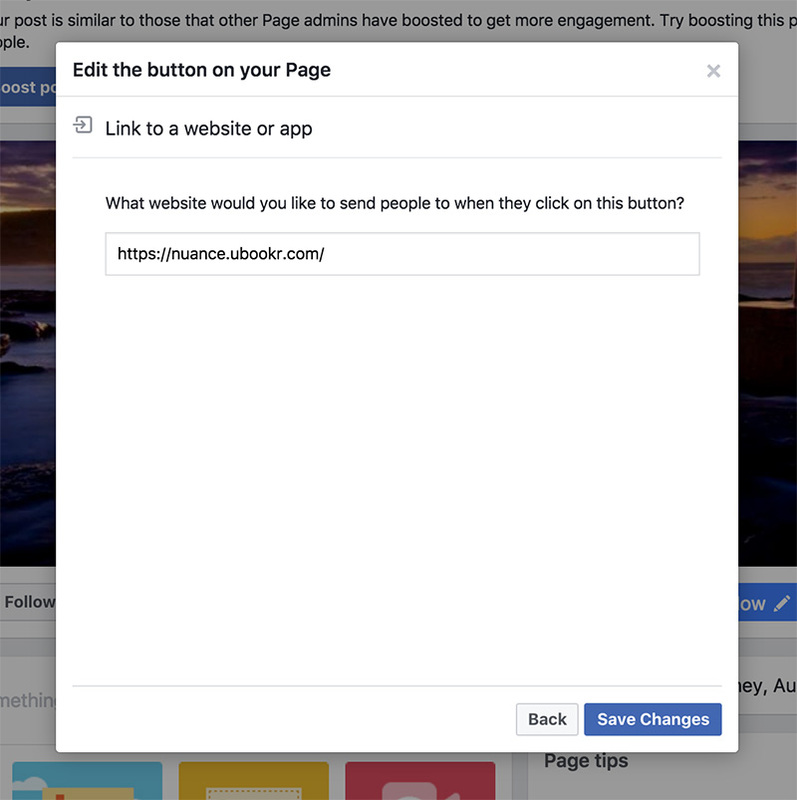 Facebook will post that you now take appointments on your page.